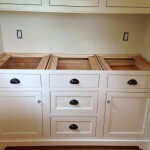 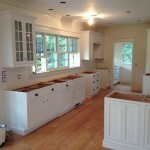 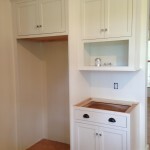 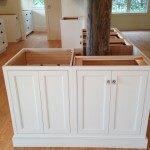 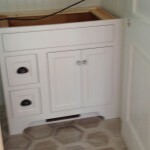 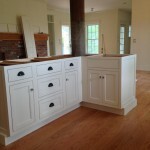 When you turn to us for cabinets in Cohasset, Duxbury, or any of the surrounding areas, we can be with you from start to finish, from design to expert cabinet installation. 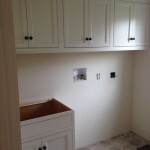 With our expert team, you can be sure that the installation will be precise and that it will be covered by any and all pertinent warranties. 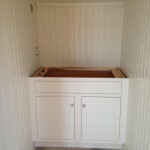 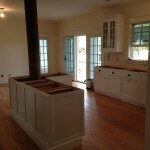 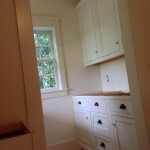 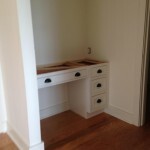 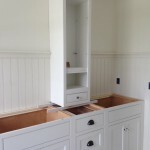 Our installation team is deeply experienced in the installation of cabinets on the South Shore, the Cape, and the Islands, and are well versed in the tricky process of installing new cabinets in historical homes. 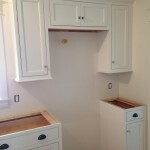 We take the proper precautions to ensure that any home we work in is left just the way we found it, with the exception of the beautiful new cabinets. 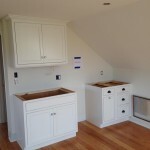 To discuss your installation options with our local experts on cabinet installation in Duxbury MA, give us a call at 781-934-0502 or fill out our convenient contact form today to schedule a free, in-home consultation!